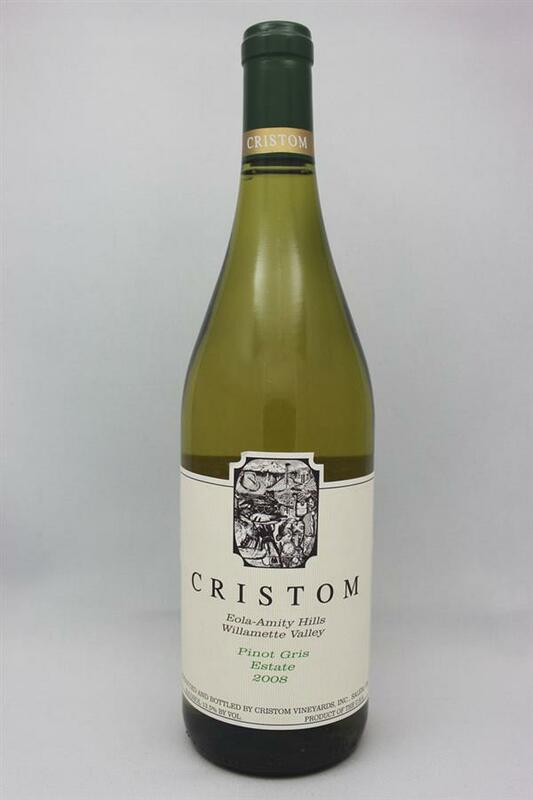 Pinot Gris, Cristom, United States, Pinot Gris | Banville & Jones Wine Co. I'm a sucker for Pinot Gris. 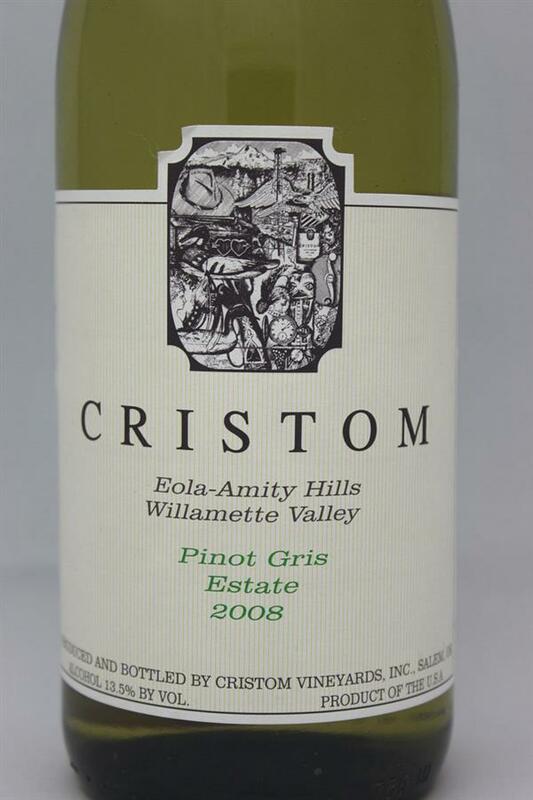 Even bigger sucker for Oregon Pinot Gris, and this is a producer I love. Much richer than Pinot Grigio, but still has a lightness to it. Acidity is bright and refreshing, and there is a ton of melon, pear and citrus blosom. I had it with sweet potatoes and pan seared pork tenderloin, and it was a great match.